Do you find it hard to relax? 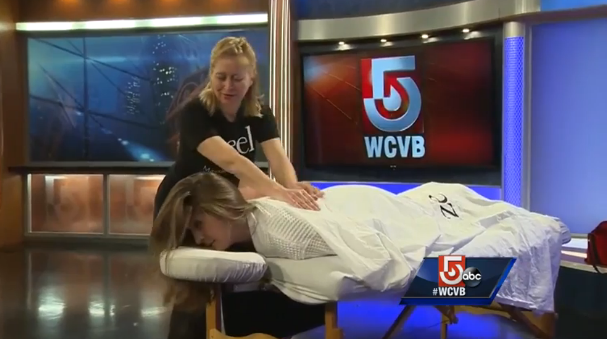 An app offers a variety of massages that come to you. I had to check this out.